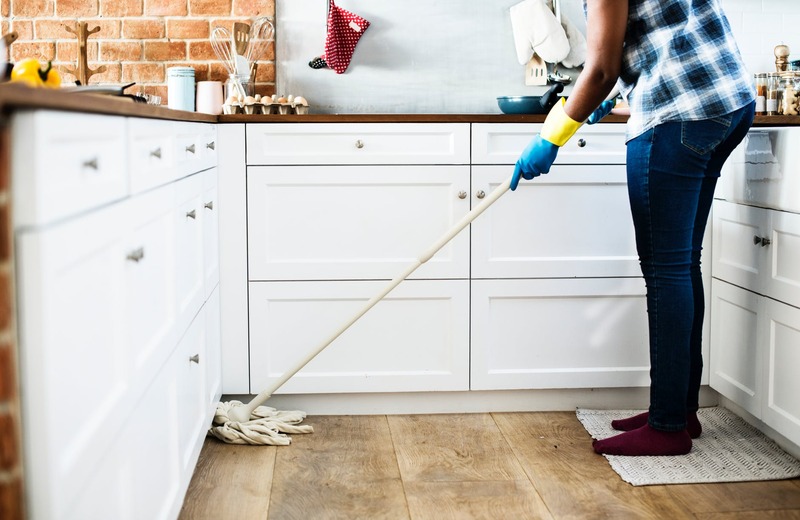 At Walden Pond Apartment Homes, we believe it’s how you live that matters and using these cleaning hacks will help you spend less time cleaning and more time doing the things you love the most. Have your own cleaning hacks to share? Let us know about them on our Facebook!